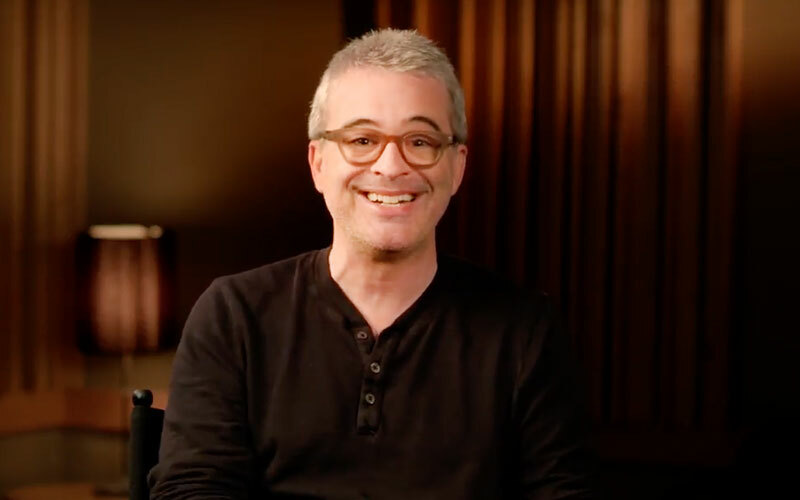 Next Post > Alex Kurtzman Inks New 5-Year Deal With CBS; New Series, Content… And A Possible TNG Reboot? Aaron Harberts and Gretchen Berg are out as showrunners on Star Trek: Discovery and Alex Kurtzman is set to take over as the sole showrunner for the series’ second season. As confirmed by Deadline, the duo of Harberts and Berg will exit the series, with sources saying there were no creative problems, but more of operational issues. “The series continues under the creative vision and leadership of executive producer and co-creator Alex Kurtzman. 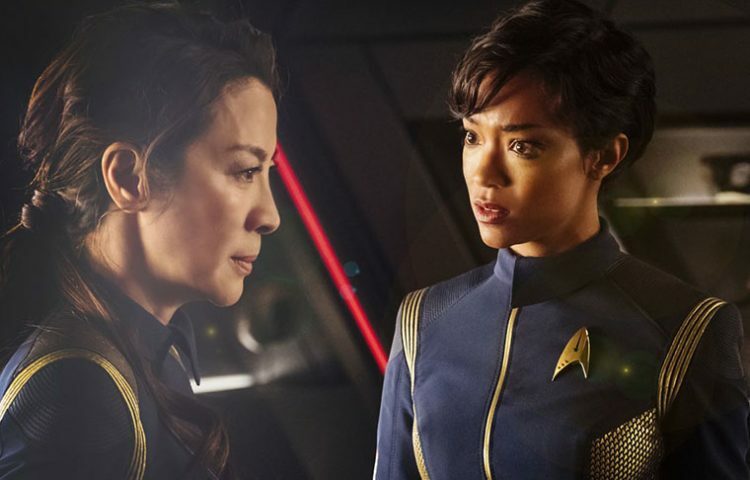 Discovery remains on course for season two in 2019 with new and continuing stories that build on its successful premiere season.” CBS TV Studios said in a statement. 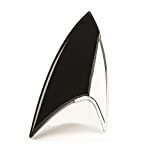 Kurtzman, who worked as an executive producer on the first season, co-wrote the 2009 Star Trek reboot film and its sequel Star Trek Into Darkness. Discovery is currently in production of the fifth episode of season two and is set to return in 2019.